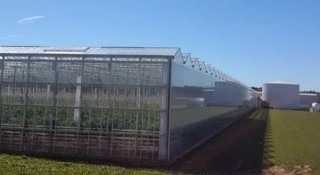 While French greenhouse manufacturer Richel is globally known for its leadership in the field of plastic greenhouses and multi tunnels, the group has added a new strategic Venlo division to increase their development of glass greenhouse structures. Richel has been offering Venlo structures for many years already, starting in the early 2000’s with a first project in Mexico. 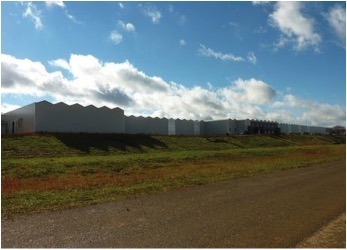 The group continued with many other turnkey greenhouse projects, from Europe and North America to other horizons like the Middle East and Australia. 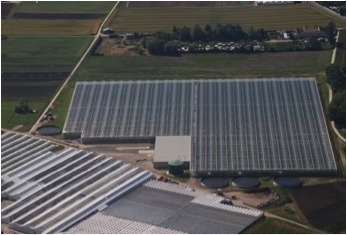 However, with the new division, the French manufacturer will increase their development of special greenhouse solutions for Venlo projects. 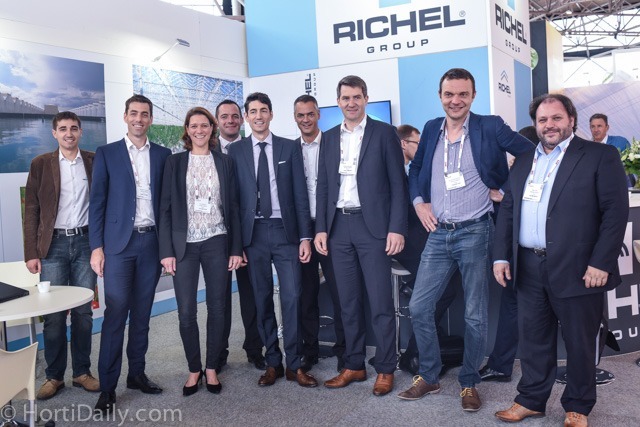 The team from Richel at the GreenTech in Amsterdam this year.